Data Scientists with a sound academic record in a discipline relating to Mathematics/Statistics/Actuarial Science/Physics. MSc in Data Science, Quantitative Finance, Risk Management or related a plus. 0-5 years of professional experience in the financial field. 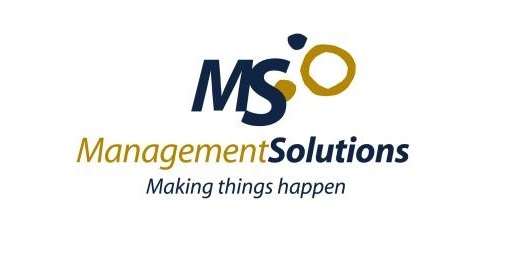 Management Solutions is a multinational consulting firm whose core mission is to deliver business, risk, financial, organisation, technology and process-related advisory services targeted at functional aspects and the implementation of related technologies. We have a multidisciplinary workforce of nearly 2,000 professionals bringing together functional, mathematical, technical and systems integration skills. We work through 24 offices – 11 in Europe, 12 in the Americas and 1 in Asia, from where we regularly serve clients that operate in more than 40 countries across four broad geographical areas (Europe, Americas, Asia and Africa). Data Scientists with a sound academic record in a discipline relating to Mathematics / Statistics/ Actuarial Science / Physics. MSc in Data Science, Quantitative Finance, Risk Management or related a plus. Dynamic, mature, responsible and hard-working. Advanced level of French and English. Advanced user of computer tools. Strong ability to learn quickly. 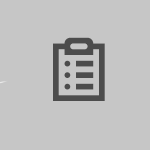 Integrates easily into multidisciplinary teams. We offer you the chance to join the industry’s biggest and strongest methodology and data science team. as part of an extraordinary team of professionals whose values and corporate culture are a benchmark for the industry. This entry was posted in DataScientist @ Management Solutions, Devenir DataScientist, Métiers du Big Data. Bookmark the permalink.